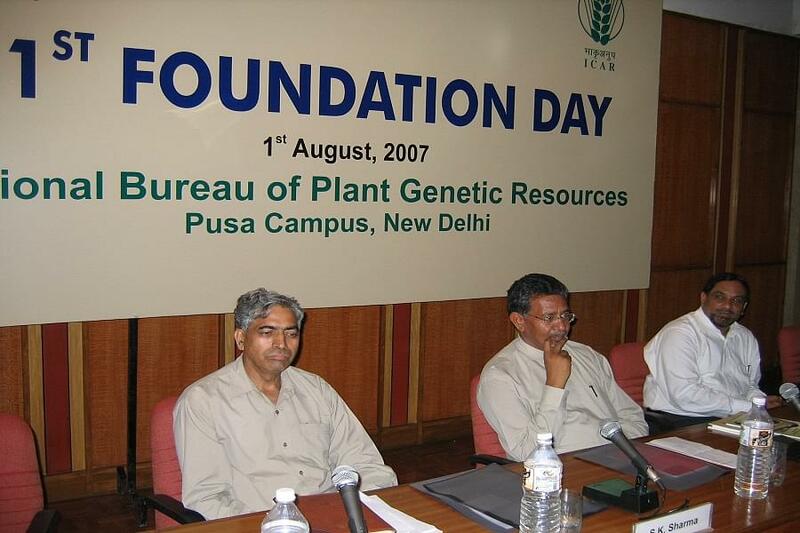 National Bureau of Plant Genetic Resources, New Delhi, Delhi, Started with a prime motive to manage plant genetic resources and support the students interested to become successful in their research, the National Bureau of Plant Genetic Resources id offering numerous facilities in a peaceful learning environment. 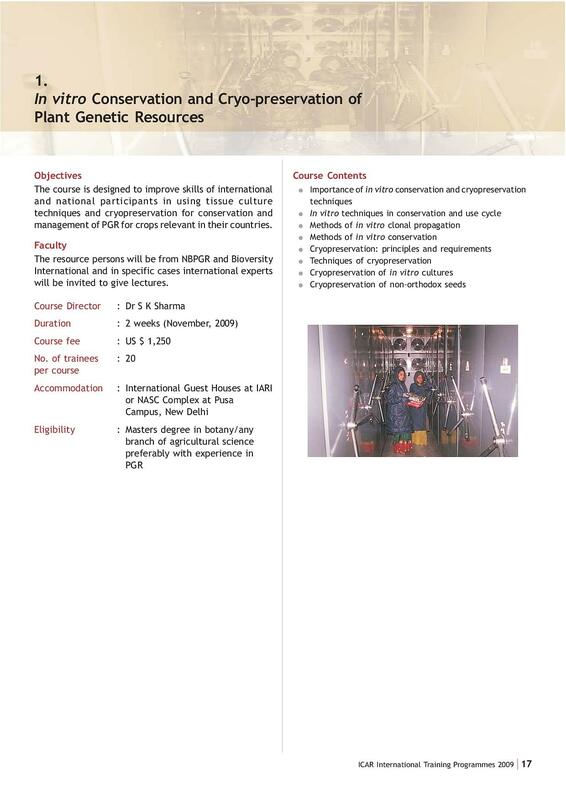 The management offers numerous facilities along with research projects that allow every researcher and a scholar to learn more along with the regular programs. Airport: the nearest airport to the college is the Indira Gandhi International Airport, located at a distance of 12.1 kms far from the campus and one can reach in a hired cab. Railway station: New Delhi Railway station is 9.7 kms away from the college and reaching the campus in a prepaid taxi will save a lot of time. Bus Stand: The campus is 2.6 kms far from the Naraina Vihar bus stand and one can easily reach the campus as there is a better frequency of buses. 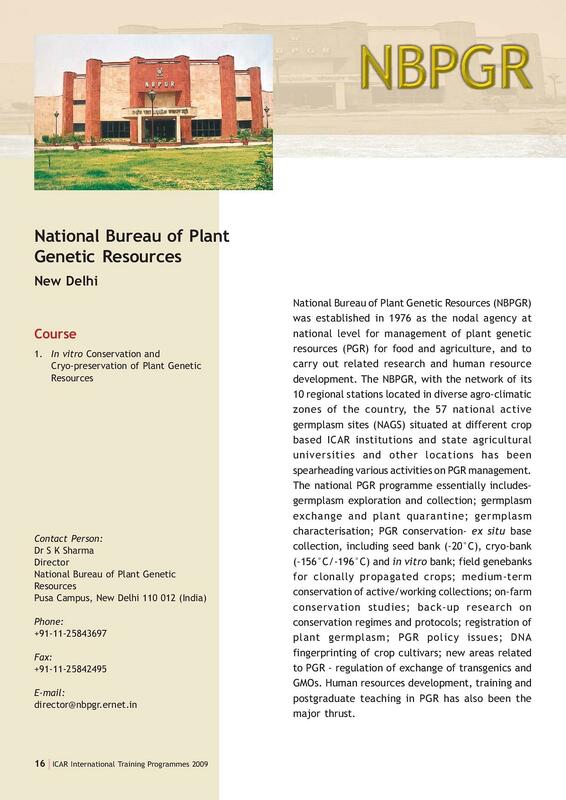 Why to join National Bureau of Plant Genetic Resources, New Delhi? 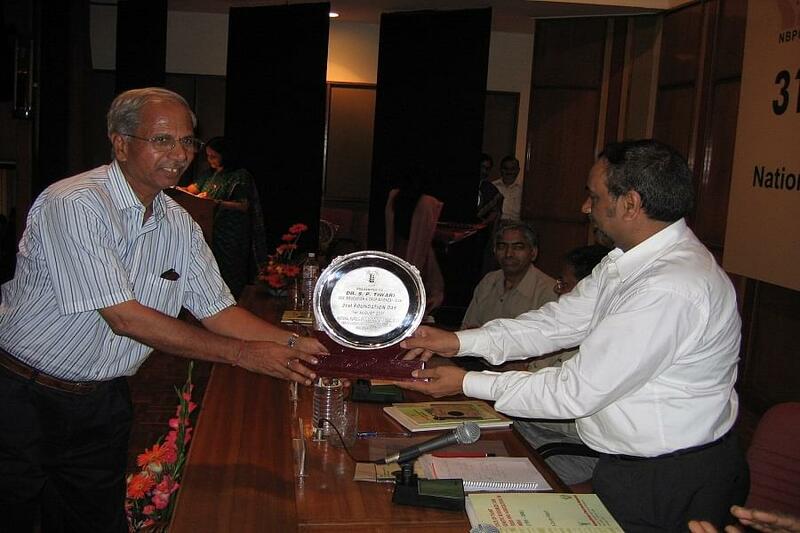 Facilities: The management comforts students with numerous impressive facilities. Located in a pleasant locality the campus allows every student to complete their research in a secured environment. 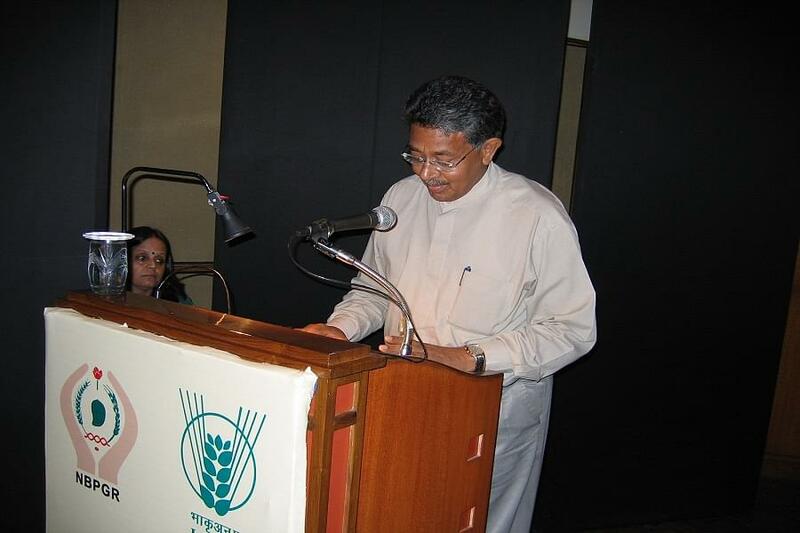 Starting from a library with well stocked books and the advanced equipment the college facilitates all the scholars. Faculty: The College prides its entire teaching and technical faculty who strive to support every student to fulfill their dreams. They support all the researchers to complete and publish their research projects and papers. Activities: A special cell organized by the management conducts numerous activities regularly through which students can enhance all their skills and gain much knowledge regarding their research systems. HI Utsav, You need to visit the official website of the college to know about the entrance information.